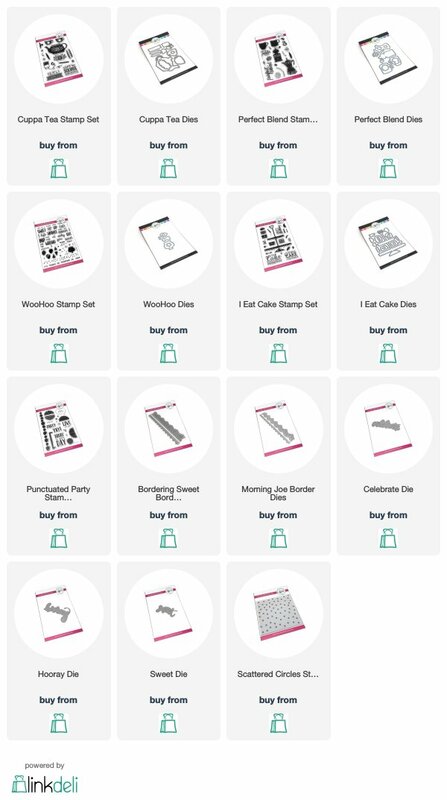 Mama Mo Stamps: Celebrate Friends & a Black Friday Sale! Celebrate Friends & a Black Friday Sale! 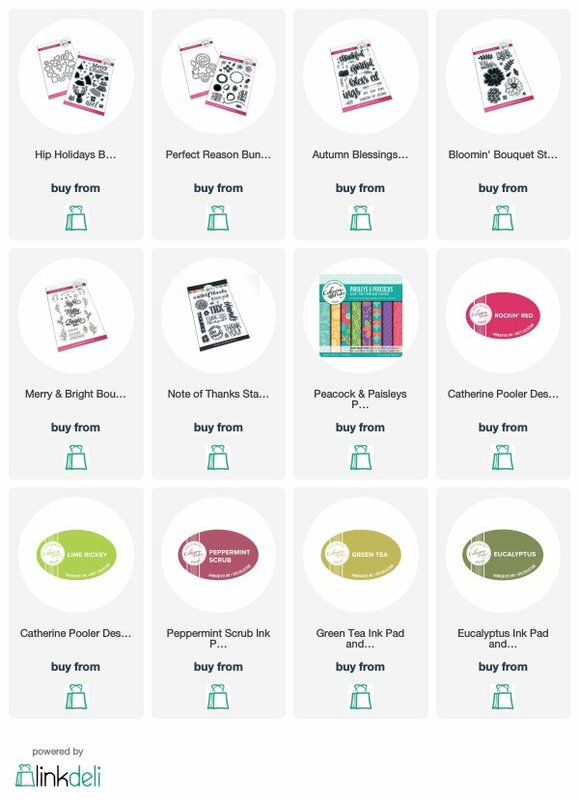 I'm popping in today to share some updates from Catherine Pooler Designs. First, there's a Black Friday through Cyber Monday sale going on. Select products are discounted up to 50%. There is also free shipping on orders over $125. Check out the full list of sale products here. 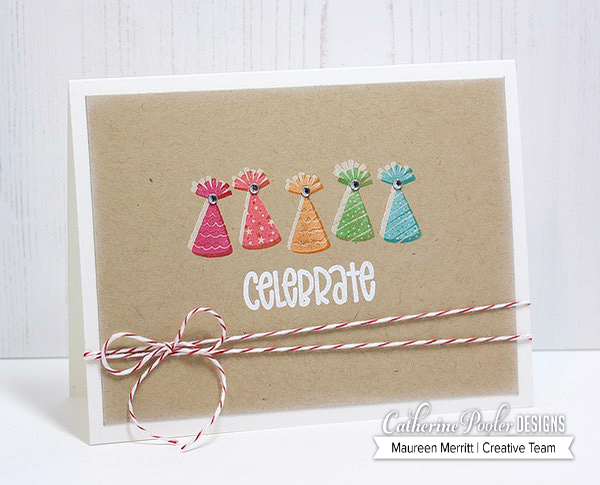 The other big news is that the Celebrate Friends Stamp of Approval collection is now available for individual purchase! The Celebrate Friends Stamp of Approval Collection was available back in April of this year. If you missed it then, it's available for you to purchase NOW! WOOT! This collection is perfect for all of your coffee and tea loving friends. 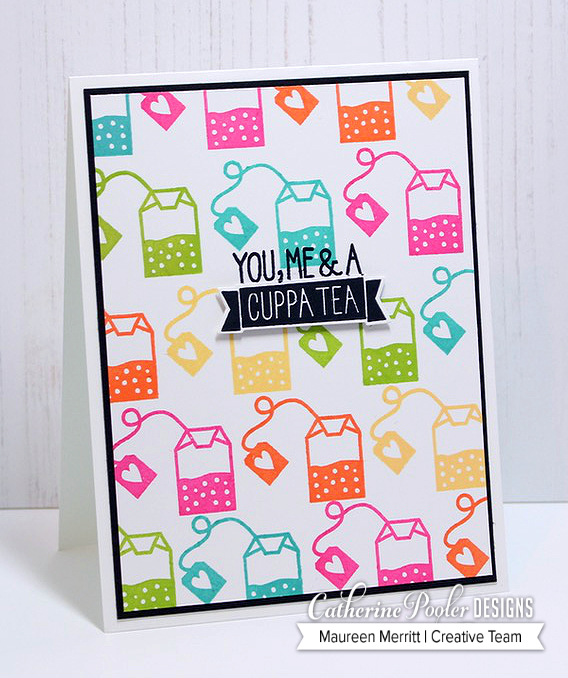 It's a versatile collection that will allow you to make a variety of cards for all different occasions. Consider purchasing for yourself or for a friend or co-worker for the holidays. 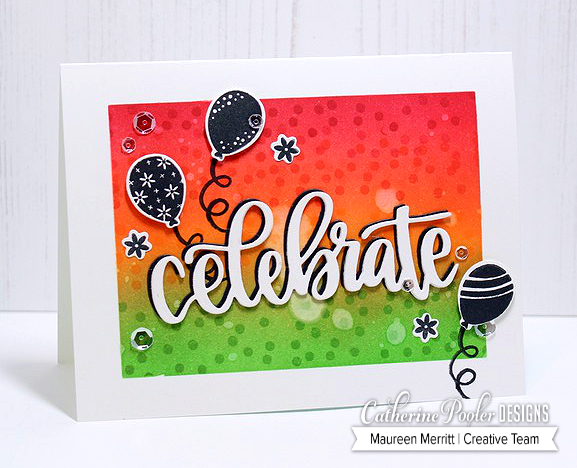 Here are a few cards that I made with the Celebrate Friends collection when it released. Below you will find all of the products in the Celebrate Friends collection! Enjoy the long weekend & happy shopping!! Beautiful bright amazing cards, all three. Love the colour and festive look of them all.